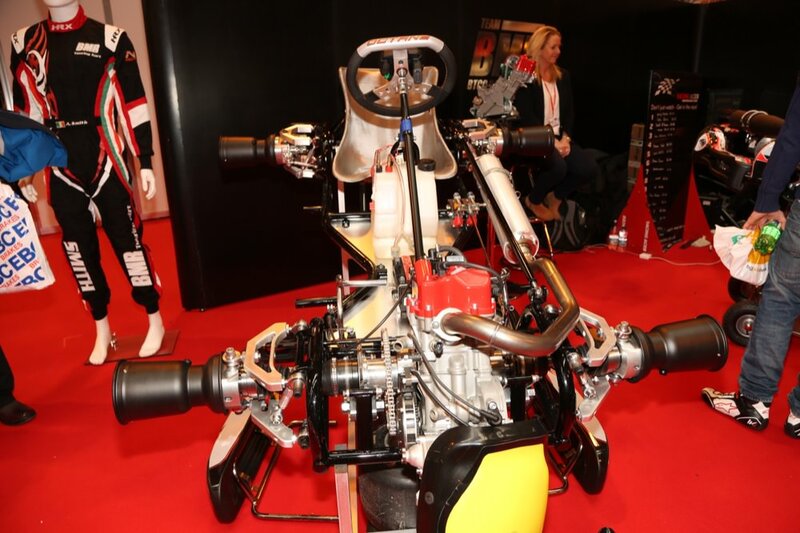 Thanks to Syd Wall, a UK-based motorsport photographer attending the 2016 Autosport International show in Birmingham, we’ve learned that there are plans afoot to this year launch a brand new go-kart, one with its engine mounted in front of the driver, sending power to the front wheels. Should petrolheads of the world hang up their bobble hats and start watching tiddly winks instead of a load of understeering karts? 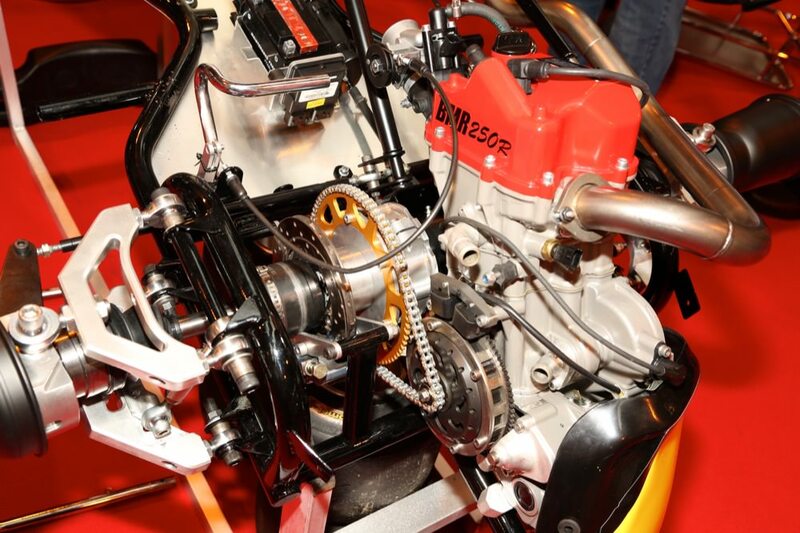 Is this the death of motorsport as we all know and love it?! for competition in 2016. Apparently, our own Aron Smith has been involved closely with the development, which has been on-going throughout 2015. Another source tells us that the front-drive kart is currently one second slower than the traditional rear-engined, rear-drive kart in dry conditions, but a second faster in the wet. 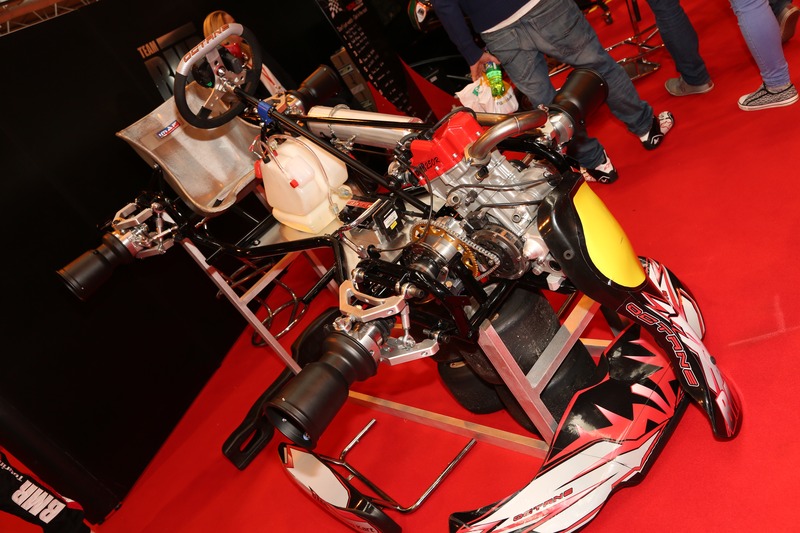 We’re told that there are potential plans for a ‘one-make’ series for the new front-drive karts as a feeder to front-drive car racing.